Did you know that a mere 5% increase in customer retention can boost your profits by a quarter? The best way to earn the loyalty of your customers is to put a solid strategy in place and follow it to a tee. 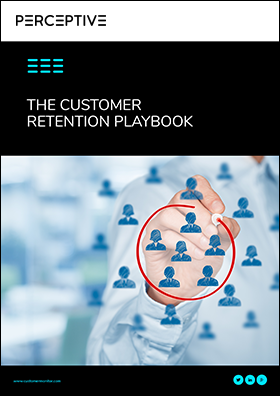 Download this eBook to learn the ultimate customer retention strategies for your business. Complete the form below to get the eBook.